Tweka provides us with a wide selection of swimwear. The Tweka chlorine resistant swimwear is a particular favourite with our customers who swim regularly. Another feature of the Tweka swimsuit is the powernetting that is incorporated into many of their costumes. Some customers find the `Dress sizes` of swimsuits to be a problem. 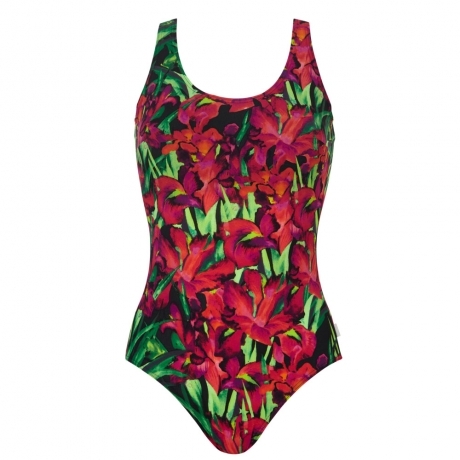 It is worth persevering if you want a swimsuit that is chlorine resistant, modern and flattering, whilst maintaining modesty.